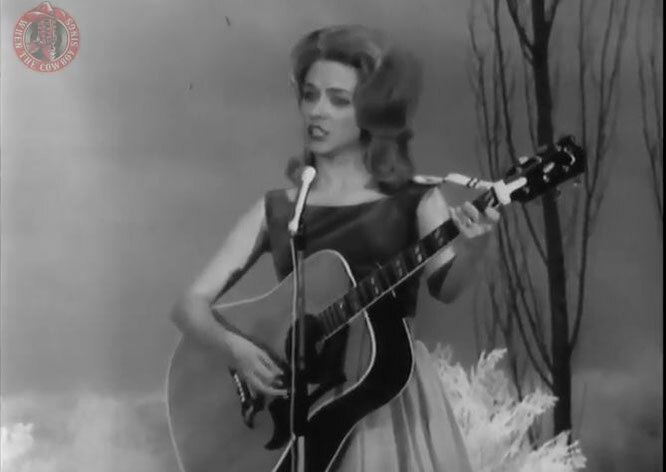 Connie Smith performs "I Can't Remember"on The Jimmy Dean Show. "I Can't Remember" is a song written by Bill and Bette Anderson, and recorded as a single by American country artist, Connie Smith. It was produced by Bob Ferguson and was released on her 1965 album, Cute 'n' Country. The song was released in April 1965, reaching the Top 5 on the Billboard country music chart, becoming her third Top 10 hit. It was Smith's third single released under the RCA Victor label.